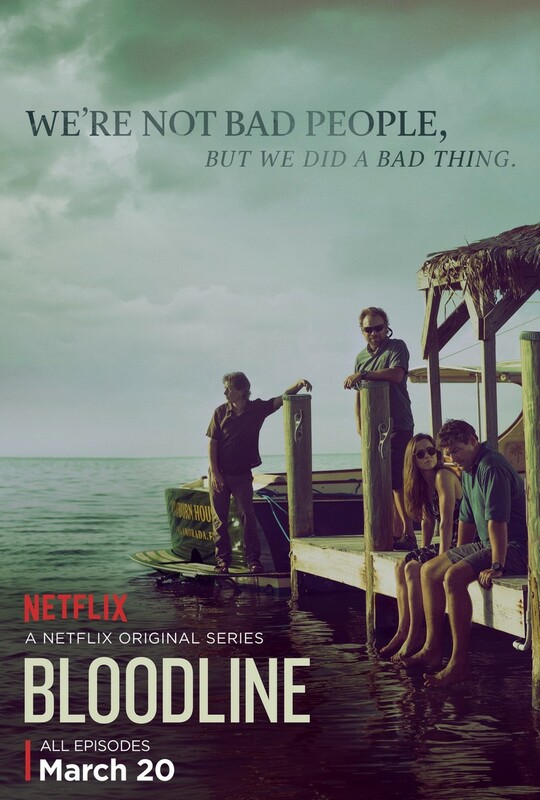 Bloodline follows a close knit yet, tumultuous family; the Rayburns, who owns a prosperous resort in the Florida Keys. The show starts out with the matriarch and patriarch of the family preparing to receive an upcoming community award. The hope is that all of the adult children of this couple will be home at the resort for this ceremony. Tensions abound when all of the them get together and try to get along for their parent's sake. Intrigue, scandal and old wounds fester between the generations of the Rayburn family, as their tale unfolds. DVDs Release Dates is the best source to find out when does Bloodline come out on DVD and Blu-ray. Dates do change so check back often as the release approaches.